Can't attend? 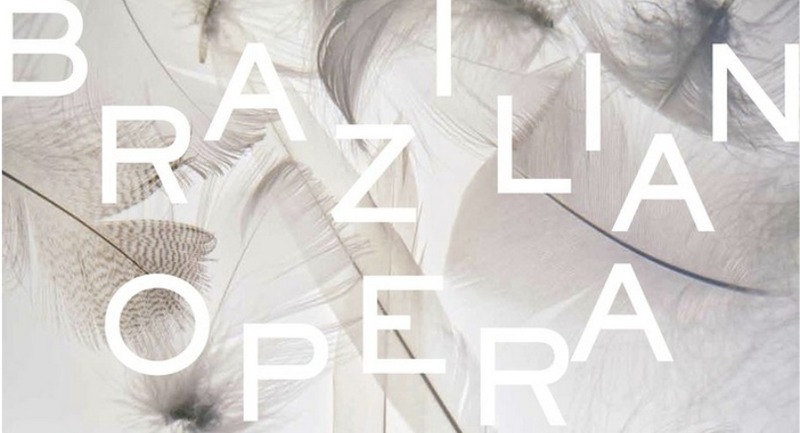 Follow International Brazilian Opera Company to know of future events! At iBoc we aim to mix ideas from both Brazilian and international artists to create new approaches for the genre. iBoc’s core team has members from Brazil, Russia, Ukraine, Italy, Portugal and the United States and we hope to have even more diversity as our team grows. Through collaboration and shared perspectives, we believe opera can be relevant to large audiences. We also believe that opera is the multimedia event of the future. Not only does opera unite all art forms, the genre has a lot of potential for creative development. Most opera companies now have access to contemporary performance techniques, yet they keep repeating a repertoire that was written in the 19th century. The iBoc creative team consists of professional composers, singers, musicians, film-makers, mixed media artists, choreographers and performance artists. We are dedicated to producing unique and refreshing performances. •www.joaomacdowell.com: Joao MacDowell – Brazilian born, Joao composed the first Opera in the U.S. to be produced in the Portuguese language, “Tamanduá." •www.thiagotiberio.com: Thiago Tiberio – Is a sought after Brazilian conductor and composer. In fact, we had to excuse him from attending our company's debut because he will be in Germany working on “Lord of the Rings - Live to Projection" at that time. •www.luigiporto.com: Luigi Porto – Is an Italian composer hailing from a cinema background. He brings great enthusiasm to the team and applies his modern artistic vision to all projects.